Play on Thursdays at the South Hills Italian Club in Carrick. Games start at 6:30pm. Then stick around at the club to enjoy food, adult beverages and bocce camaraderie all night long! 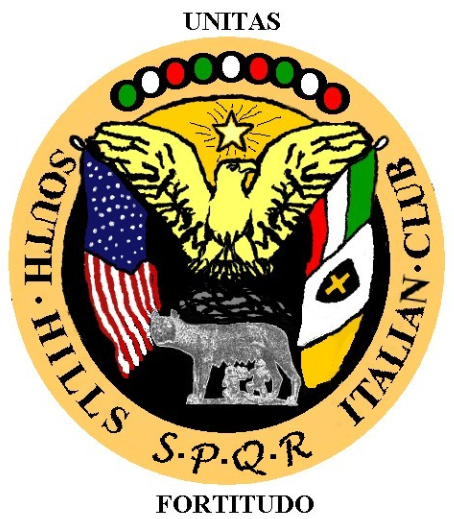 Participants in this league will need to pay an additional $15 fee for annual membership to the South Hills Italian Club. This fee will be due during Week 1 and payable directly to the club. Food and drinks are available for purchase at the club on league nights. All purchases are cash only. This league will be governed by the Bar Bocce Permanent Court rules. Games will be played to 16 points or 1 hour, whichever comes first. See our bocce rules page for more details. Drink beer, get rewarded! Every time you order a beer you get a ticket from a black shirt. Write your team name on your tickets, turn them in to the ticket bucket and at the end of the night, the tickets will be used towards the nightly raffle at the bar. Check out this Bocce league 'Carrick Thursdays' with Major League Bocce Pittsburgh !